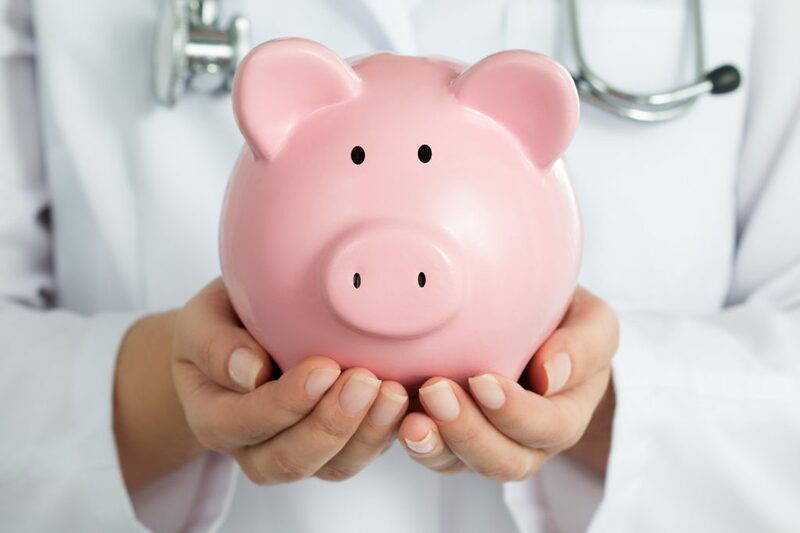 Being a physician is a lucrative business, without question, and the high-paying salary is well deserved, given how hard physicians work to save and improve lives and the demands that come with the profession. But where does it make the most and least sense, financially, to practice medicine? New findings from WalletHub, as determined by comparing the 50 states and the District of Columbia across 16 crucial metrics, including average salary, average starting salary, hospitals per capita, current and projected competition, CME requirements, and more, offer some insight. Each metric was graded on a 100-point scale, with a score of 100 representing the most favorable conditions for practicing doctors. Below are the top five best and worst states and their scores, as found by the survey, as well as other key findings.